Motorcyclists are passionate about their rides. Luckily for cyclists, Battery Joe is just as passionate about batteries, and has the best battery for your 2-wheeled ride. Going on a long ride this weekend? Make sure to stop by Battery Joe for a free assessment of your bike battery’s health to ensure you can get the most out of your long Sunday rides without fear of breaking down. 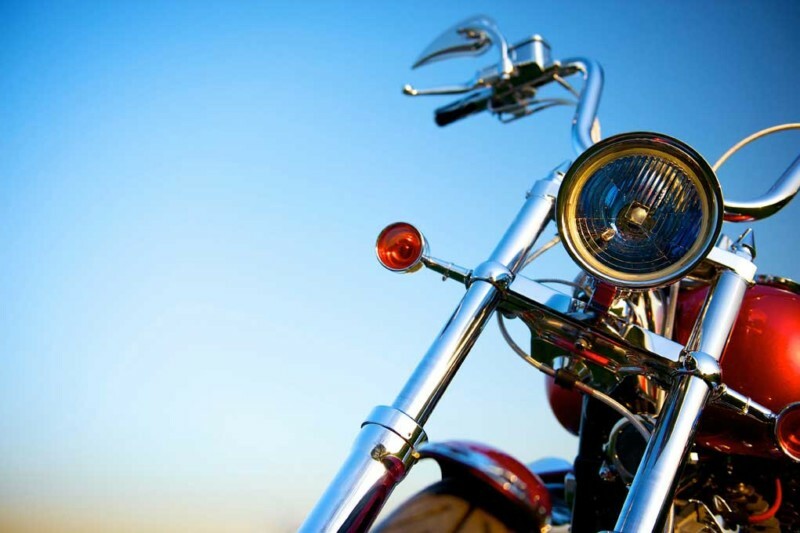 We carry a wide selection of Motorcycle batteries and all of the tools and equipment you need to stay out on the open road. When you buy a battery from Battery Joe you can also enjoy a free installation, allowing you to sit back and relax while our skilled technicians take care of the heavy lifting. Not sure what kind of battery is best for your bike? Not a problem! Check out the Battery Picker video on our website under the Services tab, and learn what kinds of batteries are out there, and what the best option is for you ride. Still not too sure? Don’t worry, at Battery Joe, we consider ourselves battery experts- meaning we have the answers to any of your questions about your hog’s battery health. Here’s a tip from the pros- allow your batteries to live up their full potential by protecting them from temperamental weather. When storing your motorcycle battery, it is important to maintain the voltage while also sheltering your battery from the elements and temperature. If indoor parking isn’t available for your ride, you can also remove the battery and store it in a protected place indoors. Battery Joe carries low voltage maintenance chargers at a great value that can be used safely for months at a time. Stop by your local Amarillo or Lubbock Battery Joe today to learn more about maintaining the charge and protecting your motorcycle batteries properly! Contact Battery Joe to make sure your Motorcycle Battery is ready for Winter!